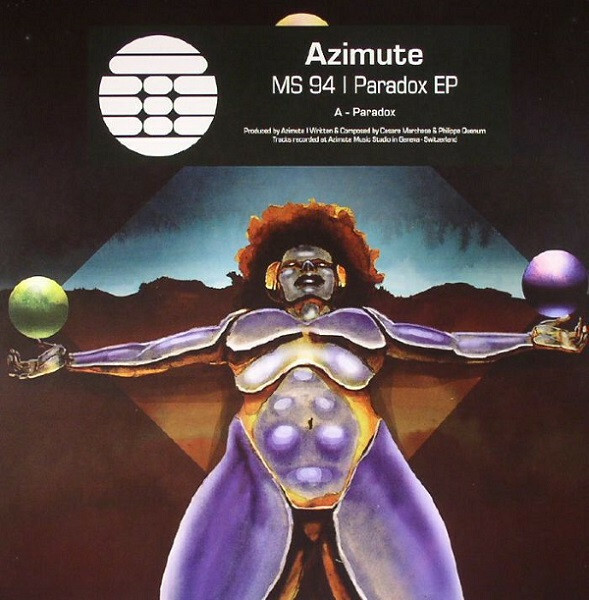 Since launching their career with a hypnotic 12″ on Crosstown Rebels back in 2014, Swiss duo Azimute has done their own thing, establishing their own label in order to further their cause. Clearly, Derrick May was impressed, because he’s decided to put out their latest track, “Paradox“. In many ways, it’s an unusual release for Transmat, as it contains little of the label’s trademark retro-futurism, and instead delivers the kind of restless, late night techno grooves more associated with German imprints. It is, though, rather good, building in intensity throughout via creepy riffs, unsettling electronics and a moody bassline.